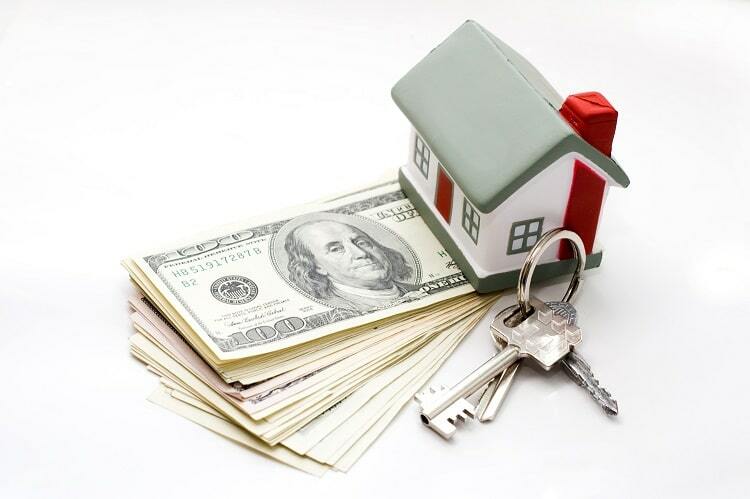 A mortgage is a specific kind of loan that covers the purchase price of a house or other property. The most common type of mortgage is a family borrowing money to pay for a new house. Sometimes companies use mortgages when they buy new locations or buildings to help them deal with the up-front cost. A mortgage has a few key features, such as the down payment and the interest rate, that determine how much it will cost to pay back the entire loan, In this post, we will describe how mortgages work in detail and explain the role they play in the real estate market. 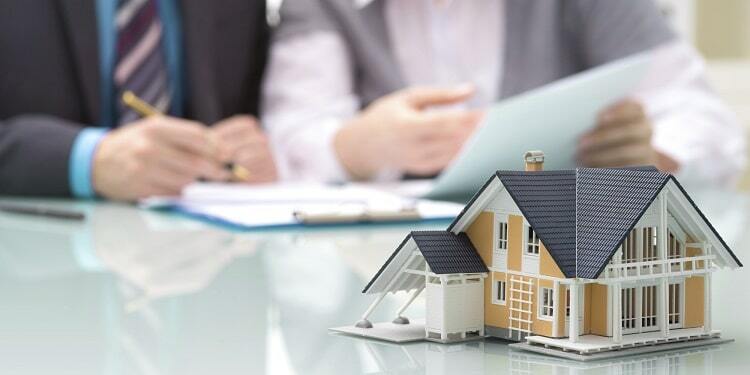 Mortgages are quite important for both individuals and business owners, so carefully managing the impact they have is a major part of good financial planning. Mortgage Definition – What Is It? A simple mortgage definition is that it is any loan used for paying for a property. A mortgage is distinguished by the size of the principal, which is the original cost of the property, the size of the interest rate, which determines how much extra you need to pay, the term or length of the loan, how much of a down payment you need, and any extra features like mortgage insurance or inspection requirements. Mortgages are aimed at helping those who cannot pay the entire cost of property up front, which is the vast majority of all homeowners. The main group that uses mortgages is private individuals who are looking to buy a house. Because houses tend to cost in the hundreds of thousands of dollars at minimum, it is very hard to save up all of that money in advance. The banks and credit unions that issue mortgages try to make sure the borrower is going to pay them back. They will conduct credit checks and other searches to decide how trustworthy each borrower is. A person who seems very trustworthy and who has a high income is more likely to pay back the entire mortgage and will, therefore get a lower interest rate. The opposite is true of those with bad credit. Companies can use mortgages to pay for property too. Companies may need to offer up collateral, like other property, to get the loan. Just about every bank issues mortgages. The process of getting one is fairly standard. First, the borrower needs to collect a lot of information about themselves and try to accumulate a large down payment. A bigger down payment means you have to pay less in interest over the course of the loan, thus lowering the loan burden. This makes banks more likely to approve you because you look more stable and committed and have less money to pay back. The borrower will go to the bank and request a mortgage. The bank will then carry out a series of extensive checks. These include verifying the down payment, a credit report, possibly an interview and references, and a financial history. It may take the bank some time to sort through all the documents and come to a final decision. In the end, the bank will make an offer with a mortgage definition. The mortgage lengths are generally fairly standardized, so it is the principal and interest rate that vary most. These can vary by house, borrower, and local area, as well as the overall economic health of the country and any special terms in the mortgage definition. It bears repeating that perhaps the single best way to make your mortgage application more likely to be approved and have better terms is to save up a big down payment. 20 percent is a good target and 25 percent is even better. Every dollar you save up is another dollar that you do not have to borrow and pay interest on. Mortgages are a long-term commitment, with many of them lasting for 15 years or more. Take that into account when doing your household budget: the mortgage payment will be a part of it for a long time in the future. If possible, consider trying to pay down the mortgage early. The longer your mortgage is active, the more interest you need to pay. So paying extra and early can mean saving money in the long run. Do not just think about whether you can afford the payment. Consider how well you can handle the overall loan. Does it seem like a strain on the budget? If banks are telling you that the mortgage is too big and charging high rates, they probably have a good point. Think about looking at less expensive homes and saving some money. Avoid taking on too much other debt when applying for a mortgage. The mortgage definition places it as just like any other loan, and if you have a lot of debt at once, you are less able to handle it and less financially flexible. This extends to, say, student loans as well. Read your mortgage definition to see what your due date is and what the exact terms are. Some mortgages have interest rates that change based on the market rate. Others have the option to refinance or renegotiate, some of the terms after a certain number of years. These options may be able to help you save more money if you understand and use them appropriately. Mortgages can be daunting, but don’t be intimidated. They are the way for you to be able to afford your dream house. Just make sure you do your homework and be prepared, and you will do fine. If you have an experience with a mortgage that you would like to share, leave it in the comments. Your mortgage definition is unique to your circumstances, so tell us if you ran into a special case or obscure rule that helped or hindered you.